LightSail 2 is integrated in Prox-1! 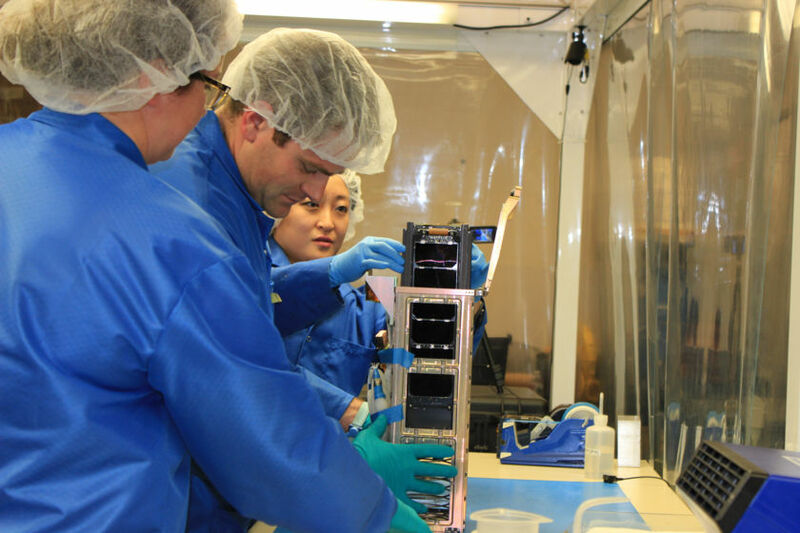 Last week, engineers installed The Planetary Society's solar sailing CubeSat in a spring-loaded deployer, and that deployer was bolted to the Prox-1 spacecraft. It was a double integration; basically we put a box inside a box inside a box. "Everything was slow and cautious, and quite laborious. 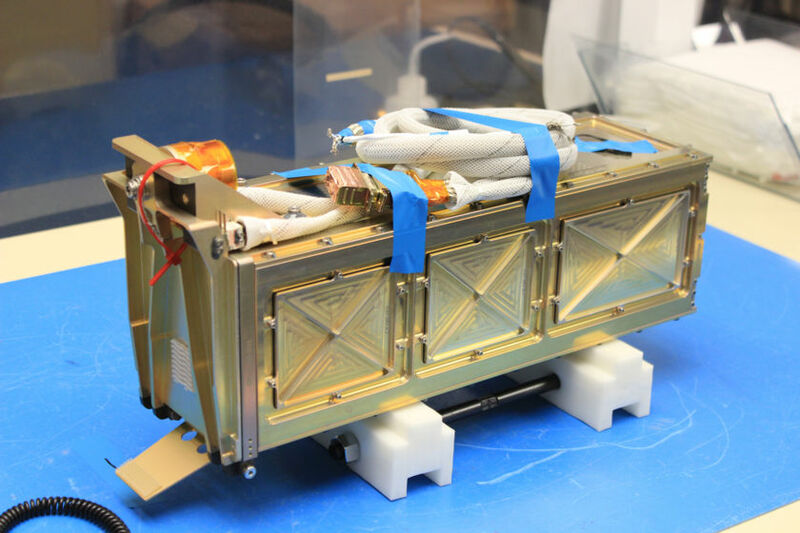 The engineers weighed, measured and re-measured the spacecraft, and filled out a CubeSat Acceptance Checklist, which Cal Poly uses to make sure LightSail 2 meets the requirements to fit in its P-POD (a really technical, reliable jack-in-the-box used to push CubeSats into space). They measured and tweaked adjustment bolts to ensure perfect placement of LightSail 2 within, then applied the P-POD side panels. They applied glue (twice) to each of the many screws and adjustment bolts used to assemble the P-POD. It was one more reminder that flying successfully in space is complicated—even the "simple" things." 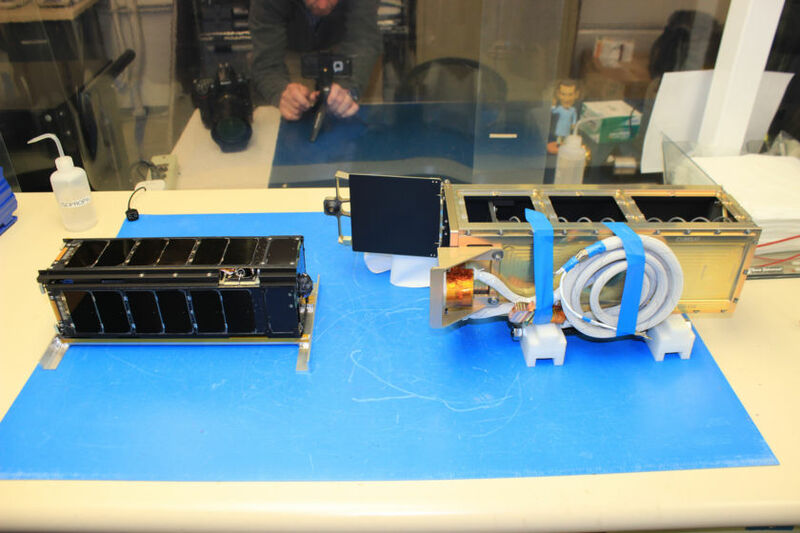 LightSail 2 sits next to the P-POD that will carry it into space. LightSail 2 sits in its P-POD before the pod's side panels have been added. In the following picture, the side panels have been attached. The door is held shut by a wire that will be burned in half by a heated resistor in space. In this shot, you can see the white cable that plugs into Prox-1, allowing Prox-1 to send the command (and power) to open the P-POD door. A fun fact about the cable: the white stuff protects the metal shielding surrounding the electrical wires. The shielding keeps spurious signals, such as radio transmissions, from getting in to the actual wiring. So it's very important to protect that cable! LightSail 2 enclosed in its P-POD. 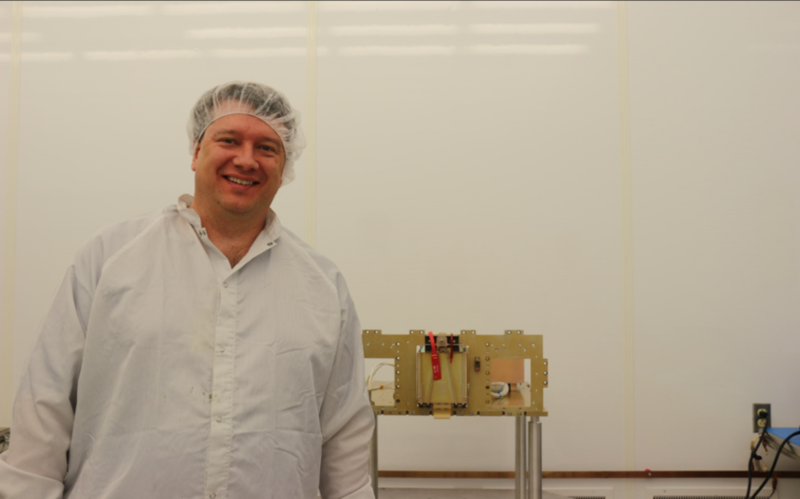 On Thursday, Cal Poly engineers wrapped LightSail 2 in anti-static electronics bags, placed the spacecraft in a Pelican Case, and flew to the Air Force Research Laboratory (AFRL) in Albuquerque to meet up with Prox-1. 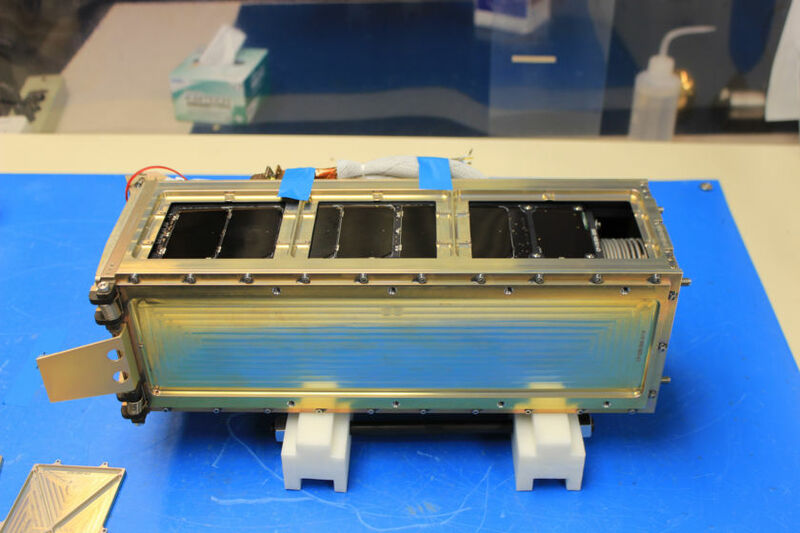 Cal Poly commonly flies CubeSats as carry-on items aboard commercial airplanes, and that's how LightSail 2 travelled to Albuquerque. 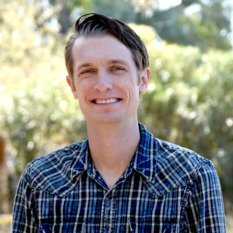 Engineers Ryan Nugent and Alicia Johnstone told me they fly out of San Luis Obispo's small airport, and the TSA agents there are used to seeing spacecraft. "We do it semi-regularly," Nugent said. The agents usually require a CubeSat to go through manual screening, but the engineer-handlers are allowed to stay with the spacecraft. LightSail 2 was no exception, and the TSA asked that the Pelican Case be opened to swab the outside of the anti-static bags for explosives. All in all, the screening was benign compared to what LightSail 2 will go through on launch day, and then in outer space. During a layover in Phoenix, Nugent said an airport employee noticed the case, which bore LightSail and CubeSat logos, and asked, "Is that a real CubeSat?" Upon learning that it was, he proceeded to ask all about the mission, and was extra excited to learn the spacecraft would be flying on SpaceX's Falcon Heavy. LightSail 2 program manager Bruce Betts poses with the integrated LightSail 2 and Prox-1 spacecraft at the Air Force Research Laboratory in Albuquerque, NM. LightSail 2, bundled up in its P-POD, sits inside the Prox-1 spacecraft. The other Prox-1 components and side panels will be re-installed around the P-POD. The P-POD integration went smoothly. Remember that white cable? 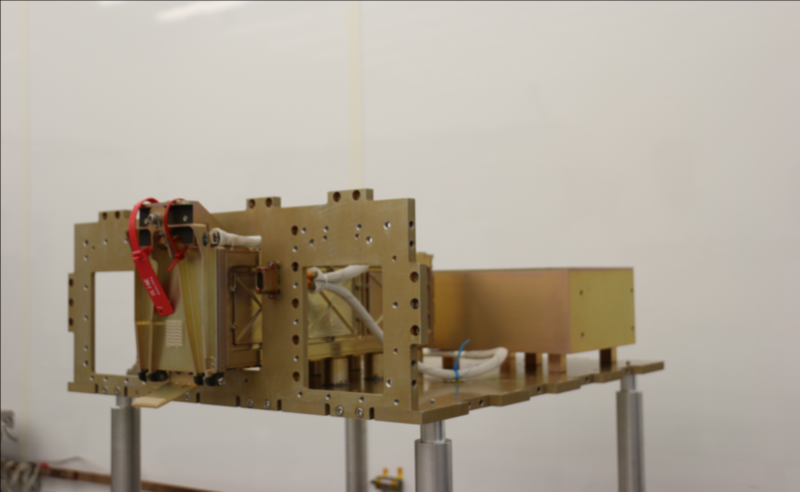 The team also hooked it up to the Prox-1 onboard computer by connecting the white cable to the Prox-1 cabling and testing it to make sure it would properly open the door for LightSail 2 when asked. Everything looked good. Once Prox-1 is reassembled around the P-POD, the integrated pair will go through one final round of environmental tests. The LightSail 2 team will return to Albuquerque for one final "aliveness" test—basically, they'll power up LightSail 2 to make sure it survived everything and is in a flight-ready state. And from there, it's on to Florida! Very cool. I'm wondering if the "environmental tests" would be just temperature tests or if there will be any tests to see how it holds up against possible cosmic rays. Thanks for the update.